We have great news for you! Our packages for the next season have been announced (Duration: From 01 Oct 2016 to 31 May 2017). All the below packages have been made based on our personal visit to all the sites. We have consciously refrained from including trips which just fill the itinerary and do not offer much value for the customer. May we request all guests to kindly read our Booking and Cancellation Policies and Package Details in detail prior to booking their holiday through Barefoot Holidays. Do feel free to contact our booking office for any queries or clarification. Prices range from INR 6,400 – INR 12,550 /- per person on twin sharing basis. Arrival at Port Blair in the morning/afternoon by flight and transfer to hotel. 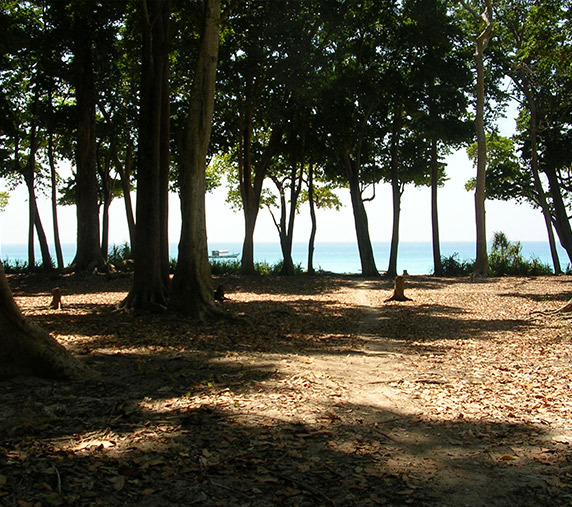 Then proceed to visit Carbyns Cove Beach (the only beach in Port Blair) to relax and unwind. In the evening proceed to attend the enthralling Sound and Light Show at Cellular Jail - (at 1800 hrs or 1900 Hrs, depending on light and sound show ticket availability) where the heroic saga of the Indian freedom struggle is brought alive. Depart at 0900hrs to visit North Bay in a boat (Closed: Wednesday). If you wish to see under- water marine life and varieties of corals at North Bay, you may choose to snorkel or take a glass bottom boat ride (Rs.350 per person extra), or may even choose to do a sea walk or scuba dive (extra charges apply). After North Bay, proceed to Ross Island (Closed: Wednesday) which is about 2 km east of Port Blair and can be reached by a short boat ride from Port Blair (Ferry leaves at 1400 hrs and returns at 1600 hrs); the erstwhile capital of Port Blair during the British regime. The island presently houses the ruins of old buildings like Chief Commissioner House, Government House, Church, Bakery, Press, Swimming Pool, Cemetery, etc. and all in dilapidated condition. The island is controlled by the Indian navy, which requires every visitor to sign in on entering. Please carry a change of clothes. Evening is free for shopping. Note: The order of visit between North Bay and Ross Island is subject to change and at discretion of the boat operator. After breakfast, start for a tour of places in & around Port Blair (City Tour – most locations are closed on Mondays) - covering the famous Cellular Jail*(a witness to the Indian freedom struggle), Chatham Saw Mill (one of the oldest & largest in Asia - closed Sunday), Forest Museum, Anthropological Museum, Fisheries (Marine) Museum and Naval Marine Museum (Samudrika). If, owing to late arrival of flight, you were unable to visit Carbyns Cove Beach on the day of arrival, we will take you to visit Corbyn’s Cove, the only beach in Port Blair to relax and unwind and then proceed for some local shopping. GST as applicable (currently at 5%) will be charged additionally on the above rates. Vehicles: We will accommodate max 5 adults in a vehicle. If group exceeds 5 pax (not including infants/children below 5) we will provide additional vehicles as per group size. Above packages are quoted as net rates and do not include GST. If the guests’ flight arrives in the evening there will be no sightseeing possible on Day 1 except Sound & Light Show at Cellular Jail. All packages involving Port Blair- Havelock-Neil-Port Blair sector are costed based on Privately operated Ferry (Makruzz or equivalent). All packages include transfers by AC Car except at Neil Island. The above rates are valid from 1 May 2018 to 31 August 2018 with the following exception: Barefoot at Havelock is closed throughout July 2018 for annual maintenance. Chatham Saw Mill: Closed on Sundays & Public Holidays. North Bay, Ross Island, Viper Island: Closed on Wednesdays & Public Holidays and when Port Authorities deem sailing unsafe. Baratang Island / Mud Volcano / Limestone Caves: Closed on Mondays & Public Holidays. Jolly Buoy/Red Skin/MGMNP: Closed on Mondays & Public Holidays and when Port Authorities deem sailing unsafe. Watersports Complex: Closed on Wednesdays & Public Holidays and when Port Authorities deem sailing unsafe. Meet and greet services at the airport and all transfers and ferry tickets as per itinerary. Accommodation on CP basis with daily breakfast (Except breakfast on day of arrival). Entry tickets, permits and ferry tickets to all places which are included in the itinerary . All transfers by AC Car except at Neil Island. Air tickets are NOT included. GST on the tour package (currently at 5%) is not included. 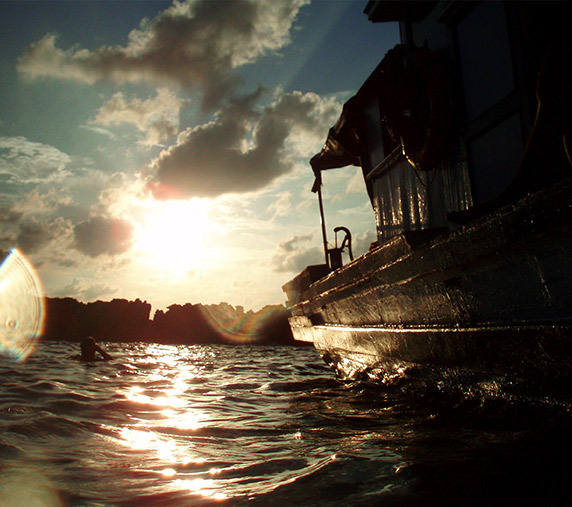 From Port Blair: Try Dive at North Bay - Rs.3,500 per person(not including transfers). From Port Blair: Watersport Rides at Port Blair – Jet Ski, Banana Boat, Sofa, Speed Boat Ride – Rs.350 per person per ride (not including transfers). 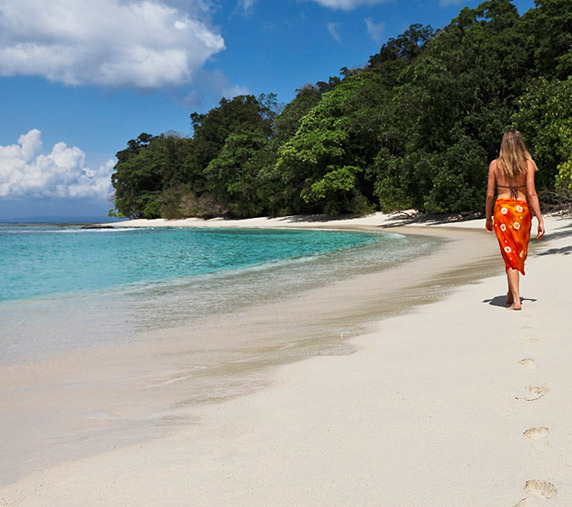 From Port Blair or Havelock: Sea Walk - Rs.3,500 per person (not including transfers). From Havelock: Try Dive– Rs. 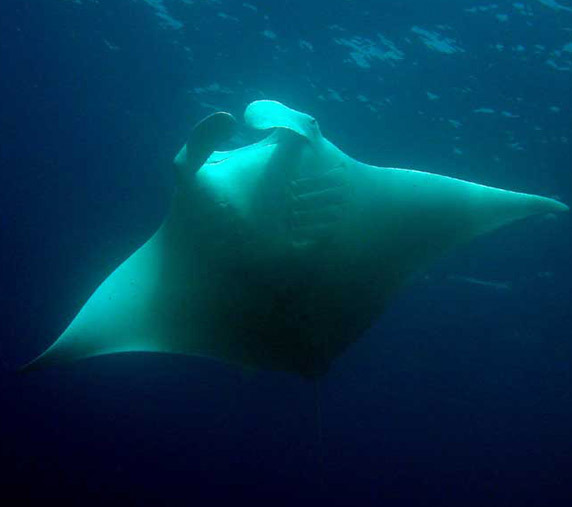 3,500 per pax (not including transfers) / Discover Scuba– Rs.5250 per pax (not including transfers). 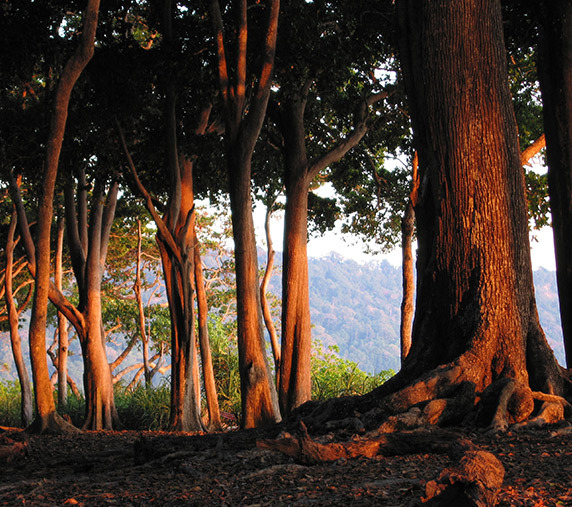 From Havelock: Elephant Beach Excursion – Rs.950 per pax including transfers. From Havelock: Kayaking – Rs.2,700, Cycling – Rs.2,000. For cancellations received 32 days or more before commencement of itinerary: 95% refund subject to exceptions as below. For cancellations received from 32 days until 16 days prior to commencement of itinerary: No Refund for hotel charges. However, 75% refund will be given for transportation charges. For cancellations received from 15 days prior to commencement of itinerary: no refund will be given. No refunds for unused nights, early checkouts, missed meals or transport usage occurring during travel. No refunds would be offered on ferry tickets within 16 days prior to commencement of travel. Any amendment/cancellation on tickets more than 16 days prior to commencement will be charged on actual. All ferry tickets would otherwise be non-changeable and non-transferable. Prices range from INR 9,400 - INR 18,700 /- per on twin sharing basis. Early morning departure by ferry from Port Blair to Havelock. he ferry takes between 1.5 to 2.5 hrs to reach Havelock. On arrival proceed to selected hotel and in the evening visit Beach No 7* (Radhanagar Beach) rated as the ‘Best Beach in Asia’ by Time Magazine. Return to hotel to relax and unwind. (Kindly remind hotel to provide packed breakfast at Port Blair since the same is not included at Havelock). Check out and after lunch visit Kalapathar Beach, a scenic beach, access to which is through a wonderful coastal road. Spend an hour and then proceed to the jetty at Havelock to return from Havelock Island in the evening by the ferry at 1500/1600 hrs and transfer to hotel in Port Blair. The guest will arrive only in the evening at Port Blair. (Do note that all hotels on Havelock have a early morning check out time and late check out is provided at the discretion of the hotel management). The guest will need to kindly carry their luggage with them while they proceed to Kalapathar Beach as we will not be returning to the hotel thereafter. Prices range from INR 11,900 – INR 23,250 /- per person on twin sharing basis. Early morning departure by ferry from Port Blair to Havelock. The ferry takes between 1.5 to 2.5 hrs to reach Havelock. On arrival proceed to selected hotel and in the evening visit Beach No 7* (Radhanagar Beach) rated as the ‘Best Beach in Asia’ by Time Magazine. Return to hotel to relax and unwind. (Kindly remind hotel to provide packed breakfast at Port Blair since the same is not included at Havelock). After breakfast, start for a tour of places in & around Port Blair (City Tour – most locations are closed on Mondays) - covering the famous Cellular Jail*(a witness to the Indian freedom struggle), Chatham Saw Mill (one of the oldest & largest in Asia - closed Sunday), Forest Museum, Anthropological Museum, Fisheries (Marine) Museum and Naval Marine Museum (Samudrika). After lunch visit Ross Island (Wednesday Closed) which is about 2 km east of Port Blair and can be reached by a short boat ride from Water Sports Complex (Ferry leaves at 1400 hrs and returns at 1600 hrs). The island is controlled by the Indian navy, which requires every visitor to sign in on entering. In the evening proceed for some local shopping. Barefoot at Havelock is closed throughout July 2018 for annual maintenance. Prices range from INR 11,000 - INR 25,500 /- per person on twin sharing basis. 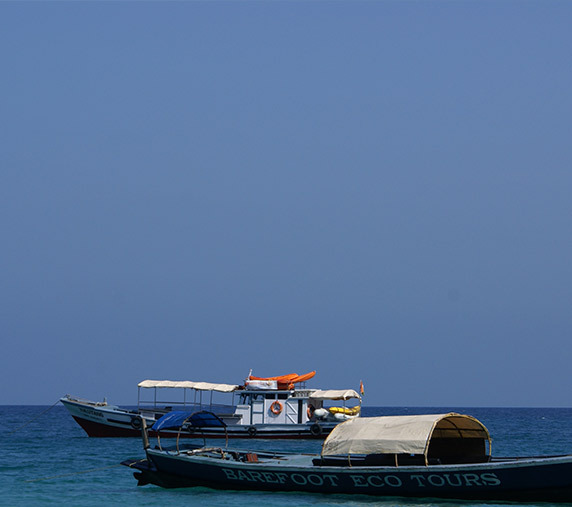 OPTIONAL EXTRA: Visit to Elephant Beach for snorkeling at Rs.950+GST extra per person. If you choose to opt for this excursion, the vehicle will be with you at 0700 hrs to take you to the jetty, from where you will embark on the most memorable snorkeling trip. Just 25 min by Boat, this beach offers snorkelers calm blue shallow waters and is the perfect spot for beginner snorkelers. The boat goes right up to the beach and it’s so easy to slip on your gear and just start snorkeling. It’s also a great place to just spend the day lying on the beach and relaxing. The beach is very scenic with fallen trees and white sand giving the photographer some interesting shots. The reef here starts very close to shore at a depth of about 1 metre. The large reef is mostly made up of hard coral and has plenty of marine life. Note: Inclusive of snorkeling equipment and car pick up and drop to jetty. (The trip may be changed to light house subject to weather conditions and visibility) (Do note that incase guest is delayed for Elephant Beach No refund will be offered if the boat has left). Prices range from INR 13,150 – INR 29,700 /- per person on twin sharing basis. Spend the day at leisure and enjoying the beach at your resort at Havelock. Note: Additional charge of Rs.950+GST pp is inclusive of snorkeling equipment and car pick up and drop to jetty. (The trip may be changed to light house subject to weather conditions and visibility) (Do note that incase guest is delayed for Elephant Beach No refund will be offered if the boat has left). After breakfast, start for a tour of places in & around Port Blair (City Tour - closed Monday) - covering the famous Cellular Jail (a witness to the Indian freedom struggle, Chatham Saw Mill (one of the oldest & largest in Asia), Forest Museum, Anthropological Museum, Fisheries (Marine) Museum and Naval Marine Museum (Samudrika). After lunch proceed to visit Carbyns Cove Beach (the only beach in Port Blair) to relax and unwind and then proceed for local shopping. Prices range from INR 14,200 – INR 30,200 /- per person on twin sharing basis. rom Havelock: Try Dive– Rs. 3,500 per pax (not including transfers) / Discover Scuba– Rs.5250 per pax (not including transfers). FFor cancellations received from 32 days until 16 days prior to commencement of itinerary: No Refund for hotel charges. However, 75% refund will be given for transportation charges.